We know Nespresso as the creator of portioned coffee in pods that allows customers to make quality espresso at home. 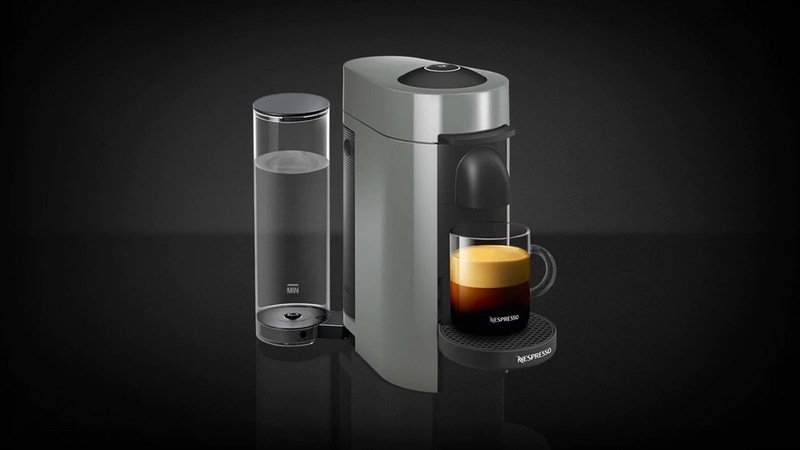 Now Nespresso has introduced Vertuo – a new way to make great-tasting coffee. 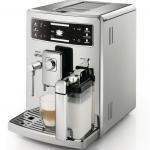 Nespresso’s popularity is a combination of its pods and range of machines designed to extract decent coffee. 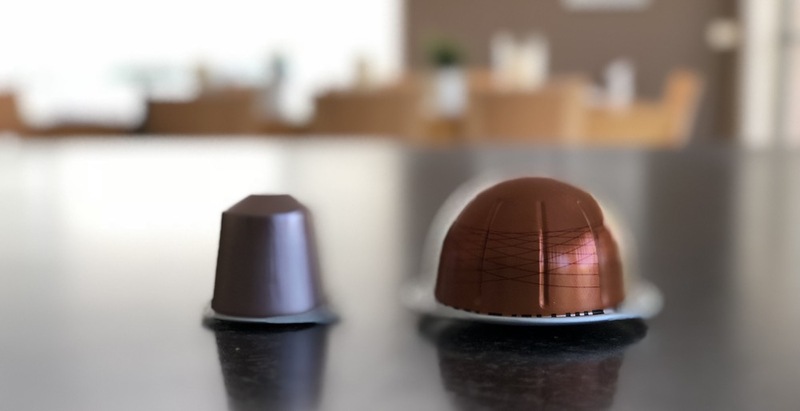 But now the company is taking that to the next level with Vertuo – a system that uses different shaped pods in a variety of sizes. 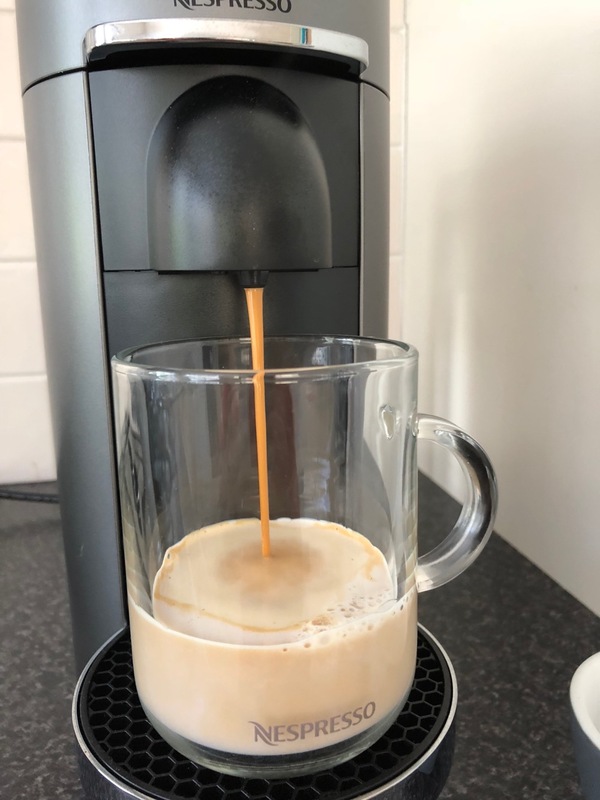 Australians love espresso based coffees like cappuccinos and lattes but Nespresso also discovered nearly half of Australians (47 per cent) prefer to drink larger coffees from a mug 230ml and larger. 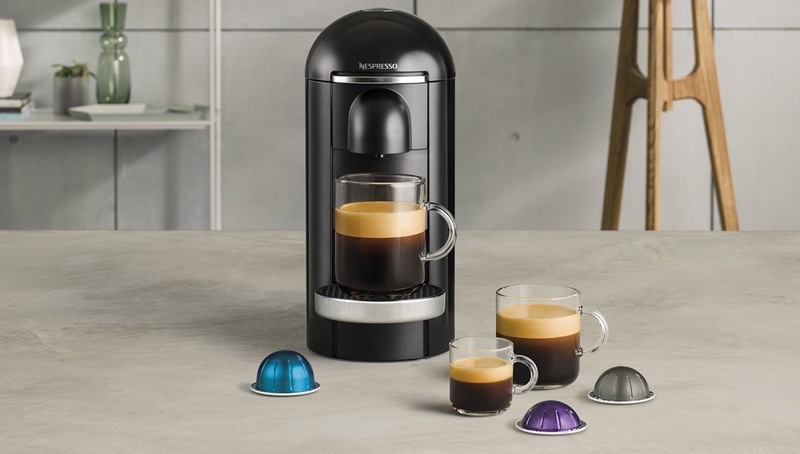 There are two new Nespresso machines – the Vertuo and the VertuoPlus (the difference is the size of the water tanks the ability to position them) which can make all types of coffee – from espresso sizes all the way to larger high quality flavoured coffee. But 90 per cent of Australians also have milk with their coffee as well and Vertuo can look after these users as well. Users can add a dash of milk into the cup before extracting the coffee and creating a smooth texture without the need for a milk frother. 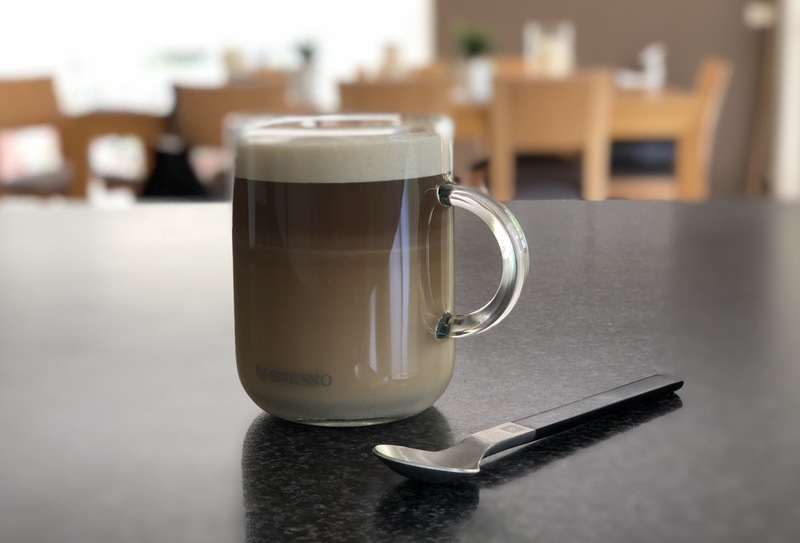 But if you do like steamed, warm and frothy milk you can buy a Nespresso Aeroccino Milk Frother ($99) and use that with Vertuo and add it to espresso size shots from the machine. 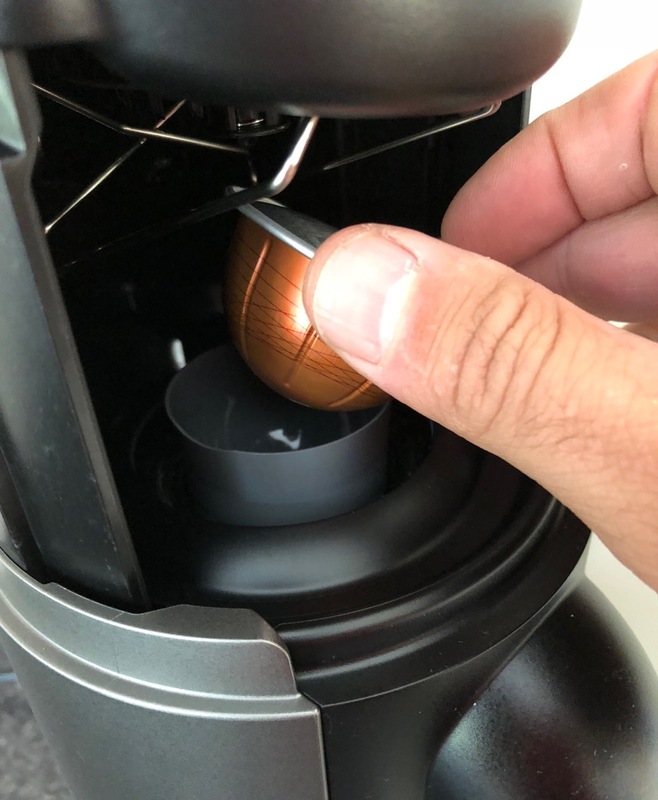 The new Nespresso Vertuo has some technology under the hood to deliver a quality cup of coffee every time. 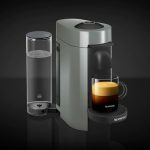 It uses Centrifusion technology which rotates the dome-shaped capsule at up to 7000 RPM to allow a longer extraction from espresso to a larger mug. 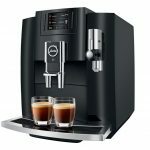 There are 20 new coffees in the range with flavours to suit everyone and with the same convenience at the touch of a button. But there are also even more smarts under the hood. Each of the 20 coffee variants have a unique blend of coffee that require different extraction lengths – Espresso, Gran Lungo, Mug or Alto. The machine is able to read this information from a barcode on the coffee capsule. The barcode is located around the rim of the capsule and tells the machine to adjust the flow and volume of water, the temperature, infusion time and capsule rotation. And it is only a one-touch process through the single button located on the top of the machine. When pressed, the button’s light indicates that the extraction process is underway. Pre-heating time takes just 20 seconds and it can extract a mug-sized coffee in just 70 seconds. And, as with other Nespresso machine, the Vertuo produces a beautiful crema every time. It will also turn itself off if it’s idle for nine minutes. 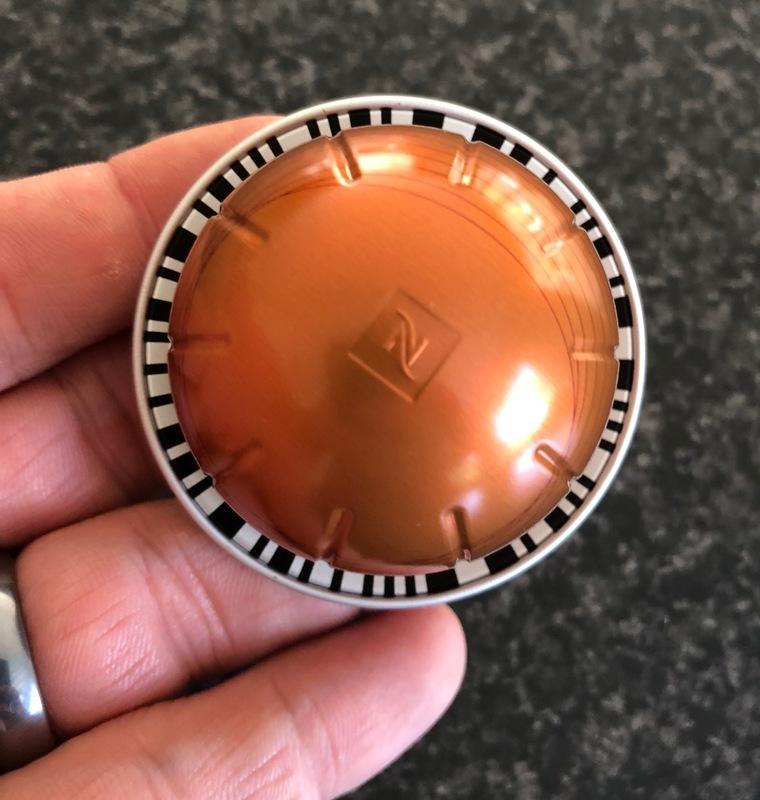 The VertuoPlus machine has an electronically controlled machine head to open and close to insert your capsule and lock it again. When the lid is opened, the old pod is automatically ejected into a tray that sits inside the back of the machine. Also on board is a large water tank which can be positioned at the rear or left or right of the machine so I can fit anywhere on your kitchen bench. And you can fit a wide range of coffee cup sizes and even a travel mug by adjusting the cupholder into one of the four different positions. 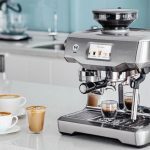 The Nespresso VertuoPlus machine was easy to set up thanks to clear step-by-step instructions which included running hot water through the system to prepare it before brewing our first cup of coffee. And the coffee flavours are incredible as well. For our review, we tried Hazelino, Stormio and Diavolito. Stormio (with Nicaraguan and Guatemalan Arabica coffee beans) and Hazelino (with roasted Brazilian and Central American Arabicas with a hint of hazelnut) were the mug-sized choices while Diavolito (with high roasted Robusta and Brazilian Arabica beans) was Espresso size. There are four different capsule sizes in the Vertuo range from 40ml Espresso, 150ml Gran Lungo, 230ml Mug and 414ml Alto. 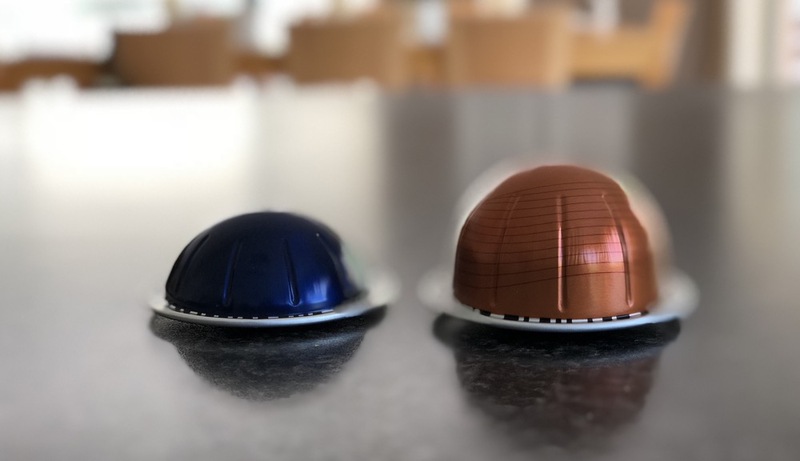 These capsules won’t fit the older Nespresso machines – they are a completely different shape to the thimble-shaped pods customers have been using. If you’ve already purchased a machine you’re stuck with using the original pods and if you want to try the new system you need to buy a new machine. 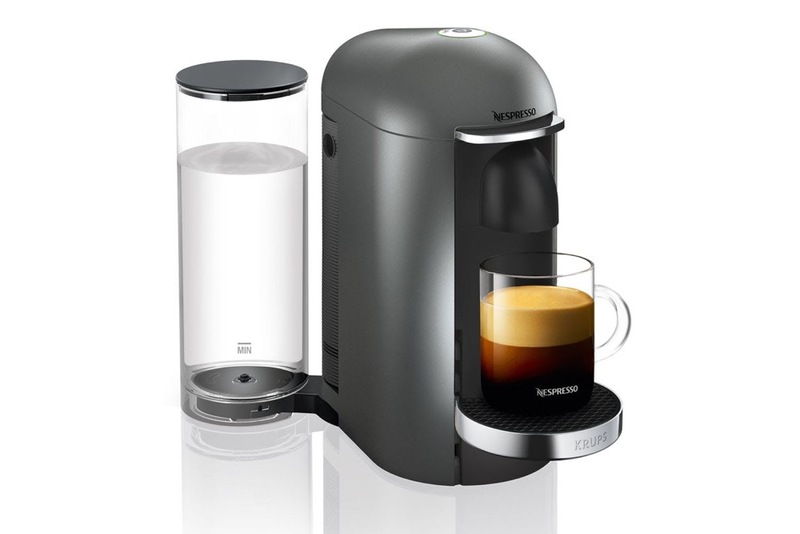 The Nespresso Vertuo and Nespresso VertuoPlus are available now for $299. 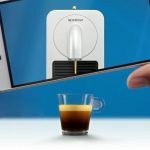 Nespresso has come up with an excellent new machine for coffee lovers that offers more variety and, thanks to the onboard technology, is also easier to use.